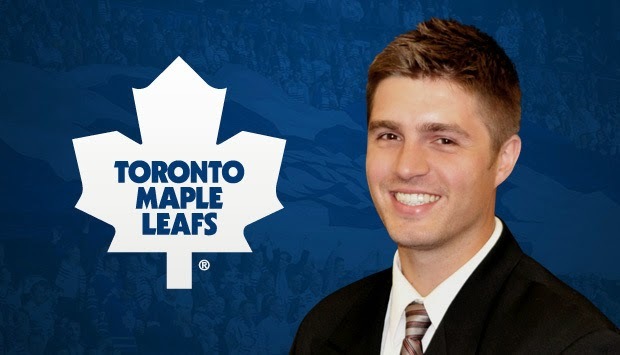 The Boston Red Sox ended an 86-year World Series drought after hiring a 28-year-old executive named Theo Epstein, and after the Maple Leafs hired 28-year-old Kyle Dubas as assistant GM on Tuesday there is hope a similar miracle might work in Toronto. By Tuesday night, GMs had spent nearly $500 million on UFAs. As always, a ton of that money was spent recklessly and was used to sign future buyouts. Amidst the chaos there were some reasonable deals and some outright steals. Here's a recap of some of the worst and best contracts handed out on the first day of free agency.